Every printer comes with a certain amount of built-in RAM, or Random Access Memory. 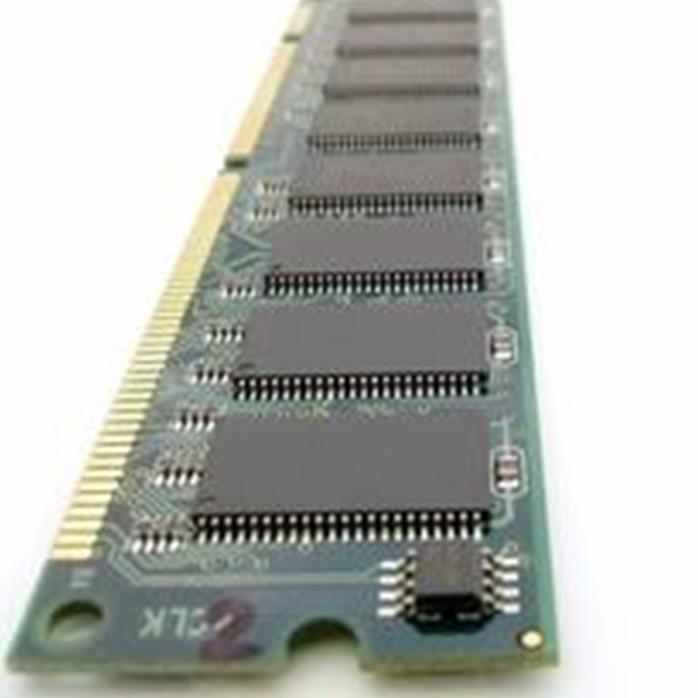 This memory is generally used to store documents as they are being processed for printing. Low-volume printers that were designed to handle infrequent printing needs in a home or small office will have a smaller memory that should suffice for the life of the printer. However, printers that are designed to deliver complex graphics and images while maintaining a quick output rate or high-end office printers that print hundreds of pages each day could eventually require an upgrade. Multifunction and all-in-one devices also use this memory for temporarily storing documents when copying, scanning, or faxing as well, increasing the load. In a high-volume office environment, it is crucial to have a machine that can be relied on to deliver professional-quality documents efficiently. This is especially important for network printers that multiple people are using in a shared environment. 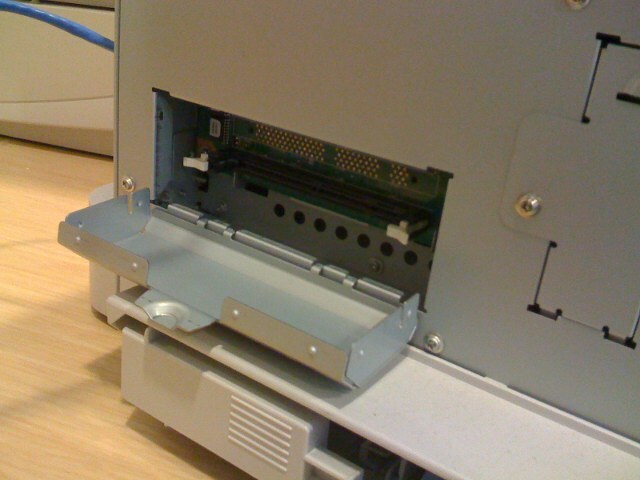 For example, if a printer such as the HP LaserJet P3005 has 64 MB of memory and two documents are sent to the printer that are each 32 MB, any other documents will have to wait before they can be processed. Upgrading to the maximum of 320 MB could alleviate the problem. Users who notice that a machine begins to get bogged down when processing large documents or especially when processing multiple documents in a networked environment may be good candidates for upgrading the amount of memory in their printer. Upgrading the memory can be fairly inexpensive, and can sometimes breathe new life into a machine that has been performing poorly. Some printers allow you to increase the memory in small increments until you reach the maximum, while others only give one upgrade option. In most cases, an upgrade that is less than twice the original amount of RAM will not make a noticeable difference. Given that prices for memory upgrades are often fairly inexpensive, it is advisable to upgrade your printer to the maximum amount of memory it can support. The first place to look to find out your options is the manual or the manufacturer’s website. You should be able to find the standard amount of memory included with your printer, and the maximum amount supported. If these numbers are the same, you cannot upgrade. 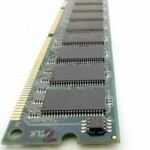 While the manufacturer will offer memory upgrade parts, this is often not the least expensive option. Sites such as Crucial.com offer a memory advisor tool that can help you locate the right parts, and their prices are often well-below those of the original manufacturer. Many of these resellers also supply instructions for installing the memory, but consulting the user manual is a good idea. It is common to upgrade the memory of a laptop or desktop computer, but many users never consider how much time and money it would save to increase the RAM for the printer when they notice its performance is not up to par, rather than buy a replacement or backup machine. The next time you feel your printer is operating too slowly, consider upgrading its memory before you purchase an expensive replacement.